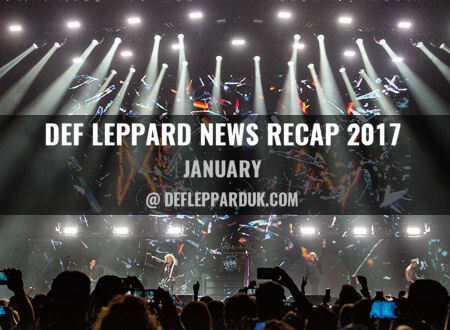 Welcome to recap of all things Def Leppard in the year 2017 starting with the month of January. 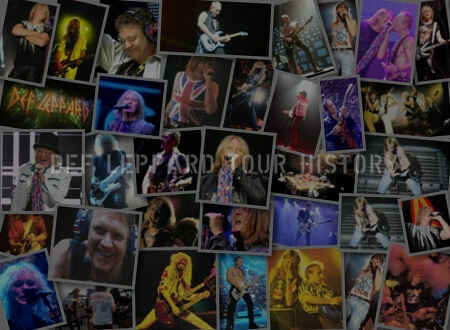 2017 was not quite as busy a touring year as 2016 but still very eventful and only the second time two albums were released in the same year (after two in 2006 with YEAH!/Hysteria Deluxe Edition). 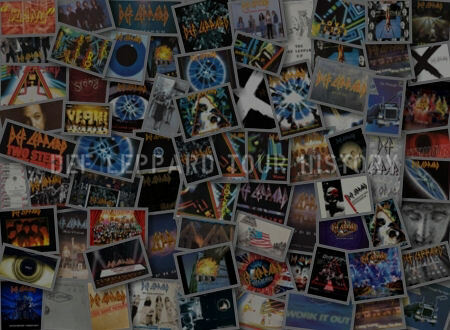 2018 may prove to be more eventful with multiple album reissues and a world tour. 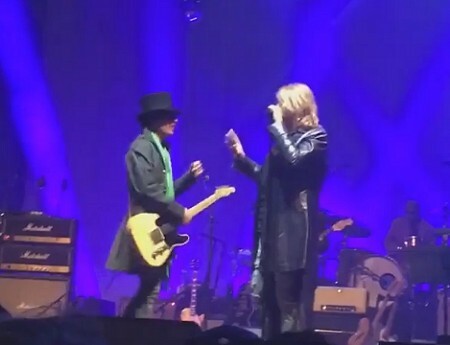 It all began in January with Joe appearing at three special David Bowie tribute concerts in London and Los Angeles. tour from January to March 2018. 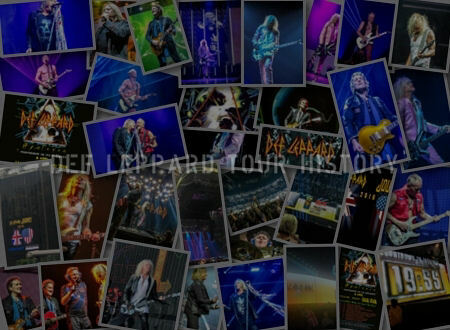 Including shows in London, Dublin and at The Wiltern in Los Angeles. The message 'Plus additional special guests...' is included on the tour website. The 2017 North American tour was confirmed later in the month featuring Poison and Tesla as the opening acts. 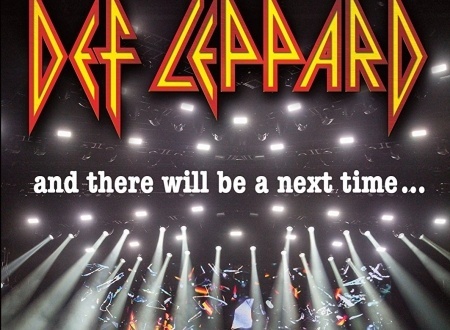 Tesla supporting the band for a third straight year and now cementing their position as the band who have supported Def Leppard more than any other. 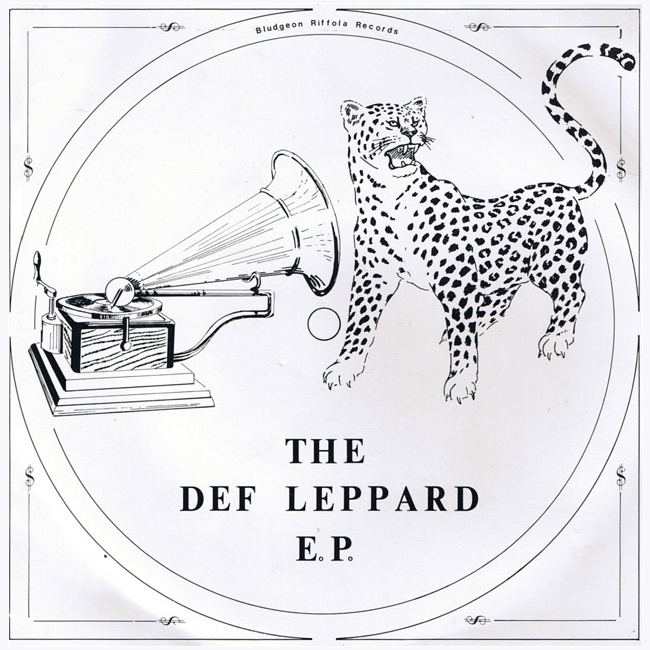 A new version of The Def Leppard EP randomly turned up as a listing on Amazon UK. The exact details of this release would be revealed later in the year. The 'And There Will Be A Next Time...Live From Detroit' 2CD/DVD got an early release in Japan ahead of its worldwide release in February. 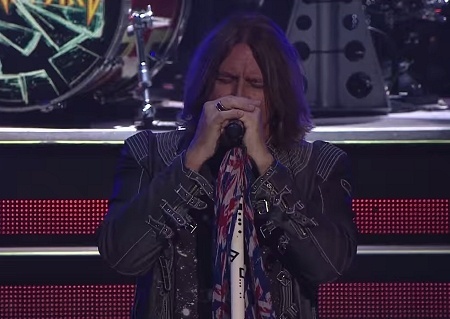 Joe Elliott performed two songs at another Celebrating David Bowie concert in Los Angeles, CA. The second of two nights. 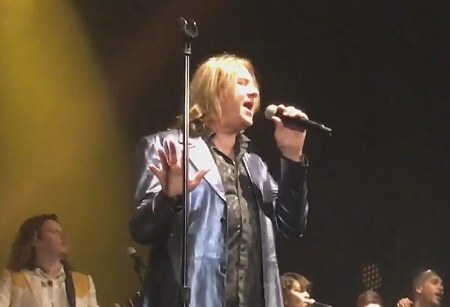 Joe Elliott performed two songs at the Celebrating David Bowie concert in Los Angeles, CA following his appearance at the London show earlier in the month. 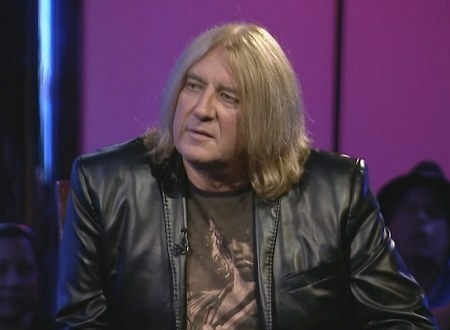 Joe Elliott followed up Phil's interview with his own info about the upcoming 2CD/DVD release and said it had been his idea. 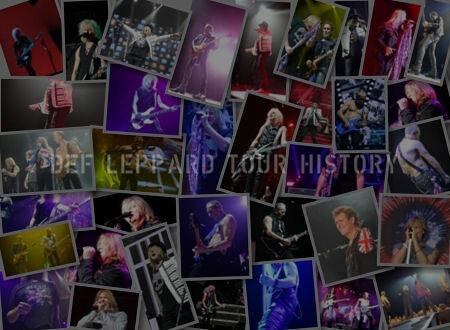 During a series of interviews to promote the new 'Live From Detroit' 2CD/DVD Phil Collen revealed the reasons why the city of Detroit/Clarkston, MI had been chosen as the filming location. 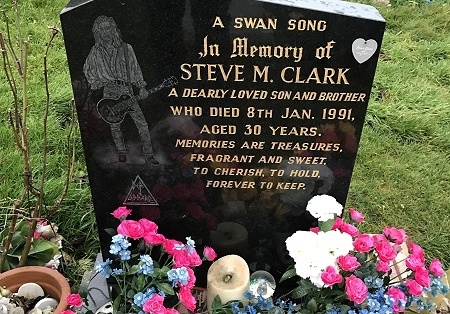 More new photos of Steve Clark's grave site were shared by local fans 26 years after he had been laid to rest at Wisewood cemetery in Sheffield. 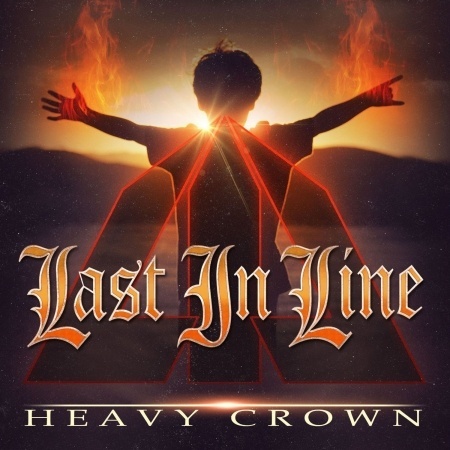 Vivian Campbell announced the first of many shows for 2017 with his side band Last In Line. An interview with Black Star Rider's frontman Ricky Warwick revealed Joe Elliott's appearance in The Bridge movie would not likely happen as the project had stalled with no sign of it being completed. 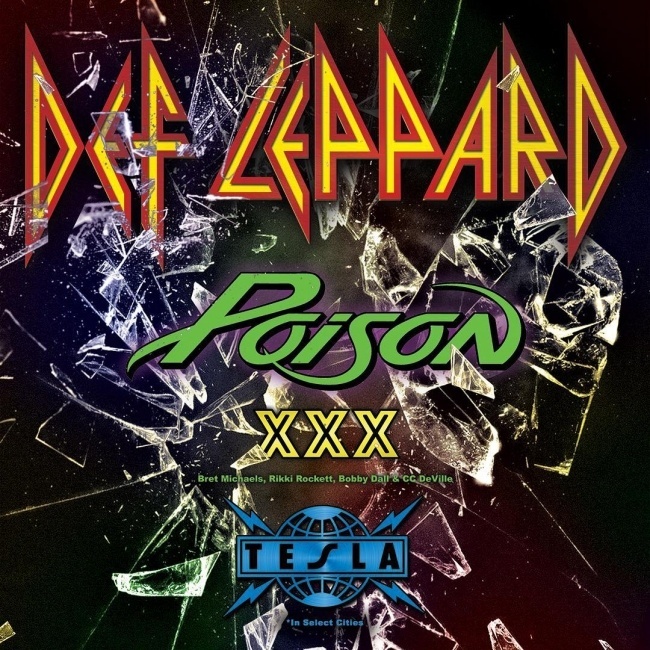 The 2017 North American tour featuring Poison and Tesla was announced following an unfortunate leak by DJ Eddie Trunk on his radio show. 38 dates were confirmed across the USA and Canada. 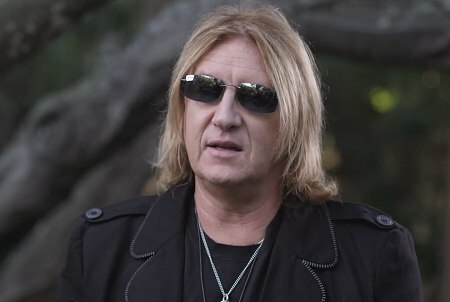 Joe Elliott's interview with his hero Ian Hunter from July 2016 was made available online. The first time he had interviewed another musician for a TV show. Sadly the video has now been made private and can no longer be viewed. Season one of the show can be purchased on Amazon so the episode may appear there in the future. 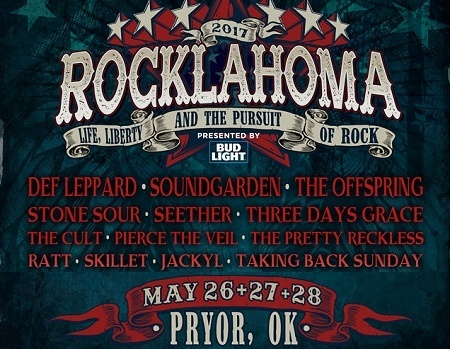 Another 2017 festival appearance was confirmed for Rocklahoma in Pryor, OK which was played in May. The first show to be announced in 2017 after other appearances had been confirmed in December 2016. 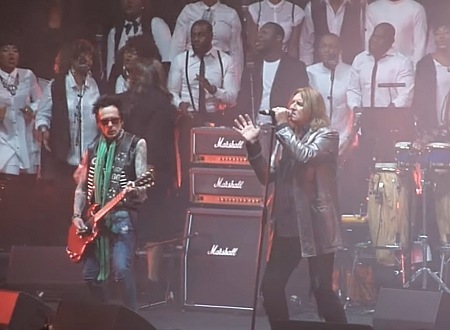 Joe Elliott performed two songs at the Celebrating David Bowie concert in London, England as one of many special guest singers. His first UK performance since December 2015. During the show he performed with a gospel choir for the very first time. 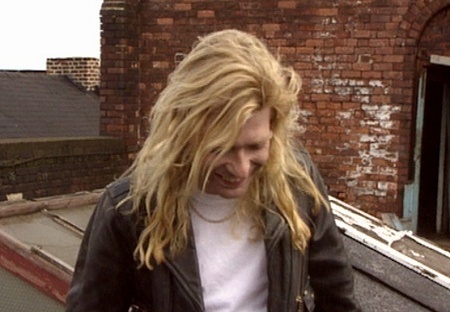 Steve Clark was remembered again by fans around the world on the 26th anniversary of his death in 1991. 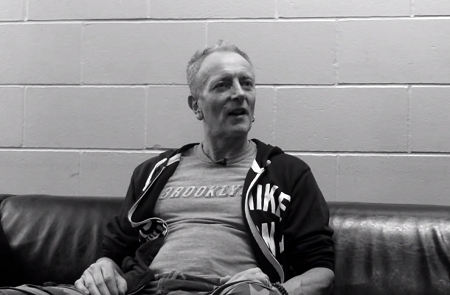 A Phil Collen interview from November 2016 surfaced with news of the live DVD and an update on the 2017 tour. Visit the January 2017 News Section to view all the news stories in full.